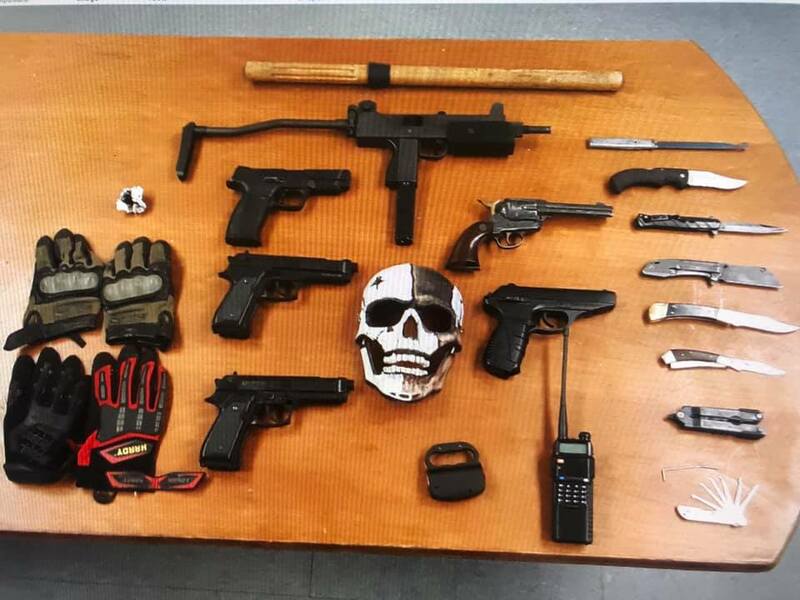 A probationer in Castaic was allegedly caught with a huge haul of replica firearms, as well as burglary tools, knives and suspected stolen electronics on Saturday afternoon, according to sheriff’s deputies. Deputies with the Santa Clarita Valley Sheriff’s Station carried out a routine traffic stop on the 31600 block of Castaic Road for a vehicle code violation, Shirley Miller, spokeswoman for the SCV Sheriff Station, said Monday. They allegedly found the man to be in possession of multiple replica firearms, burglary tools, a police scanner, stun gun, a baton, various knives, laptop computers, a television and iPads. One of the items seized during the arrest was a laptop decorated with skull heads. “The detectives are hoping someone will recognize the laptop and tell them who that laptop belongs to,” Miller said. 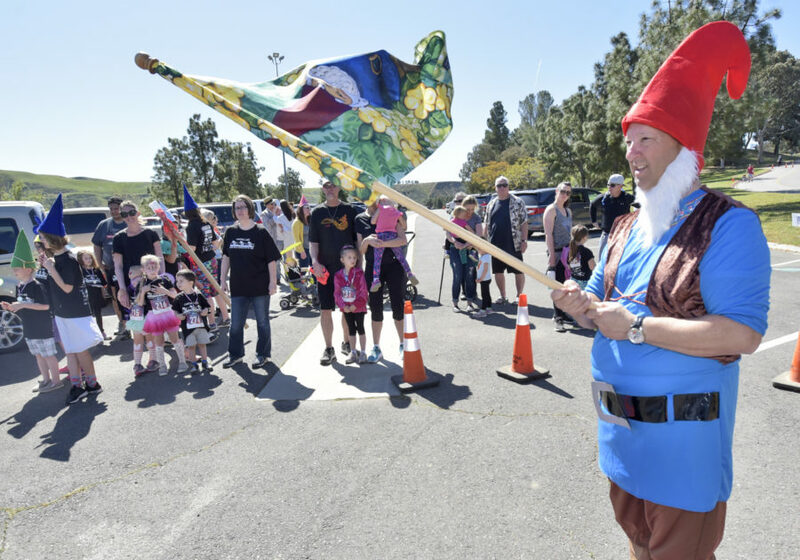 A 47-year-old Castaic man was arrested on multiple criminal charges and transported to the SCV Sheriff’s Station where he was booked, she said. He remained in custody Monday at the Men’s Central Jail In Los Angeles and is due in court Tuesday. This incident remains an active investigation by SCV Sheriff’s Station detectives.